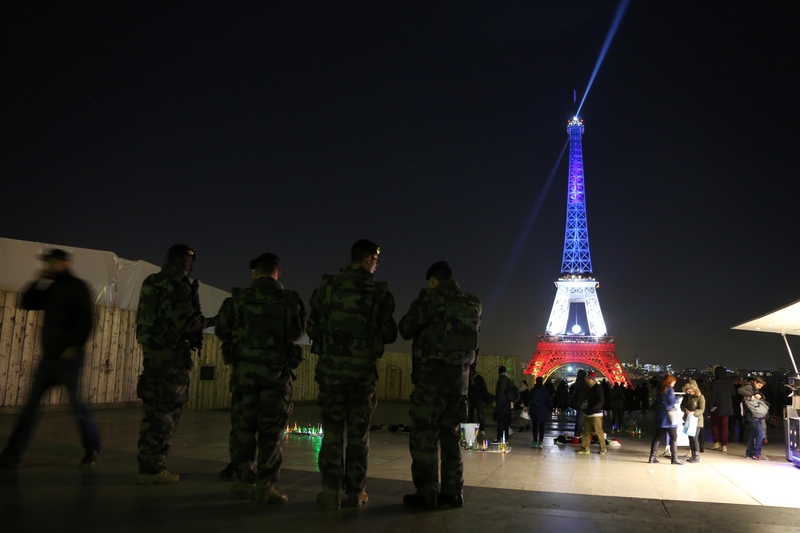 ISIS Poll: What Colors Should the Eiffel Tower Turn to Next? ISIS has claimed responsibility for the bombing of the Brussels airport and subway, which killed more than 30 people, and is threatening more attacks. On a popular web forum for ISIS members, a poll was published asking, “What will be the color of the Eiffel Tower in the next attacks?” Vocativ reports. The question is a colorful way of asking which country ISIS should strike next. 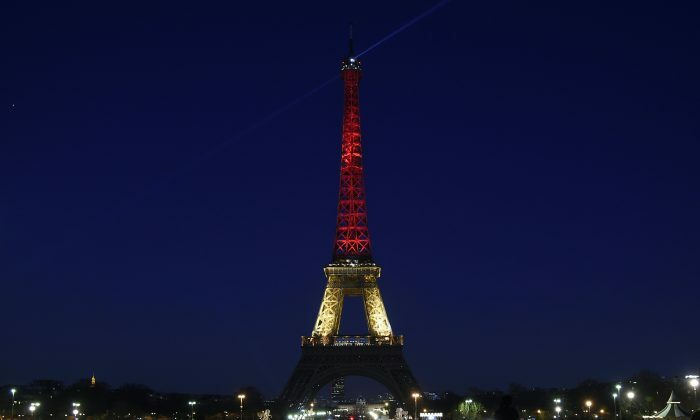 The Eiffel Tower was lit up with the colors of the French flag after the Paris attacks, and with the colors of the Belgian flag after the Brussels bombing. Twenty users voted in the poll, with nine voting for the United Kingdom, six for Russia, and three for the United States. ISIS has made videotaped threats to the United Kingdom and the United States in English, for airstrikes in Syria that have targeted ISIS. ISIS has also made videos of executions of people who allegedly spied against the terrorist group.